Proven tactics including television, digital banners, The Weather Network sponsorship (golf report), and various content partnerships. 2017 creative has been refreshed to make Kelowna distinct amongst the traditional golf advertising, and to target a younger demographic by including additional items of interest to an active, urban golf getaway traveler (outdoor adventure, craft beer, water activities). Primary markets include BC, Alberta, Saskatchewan and the Greater Toronto Area, with some nation-wide coverage as well. The Weather Network Golf Sponsorship kicks off the week of Feb 6. 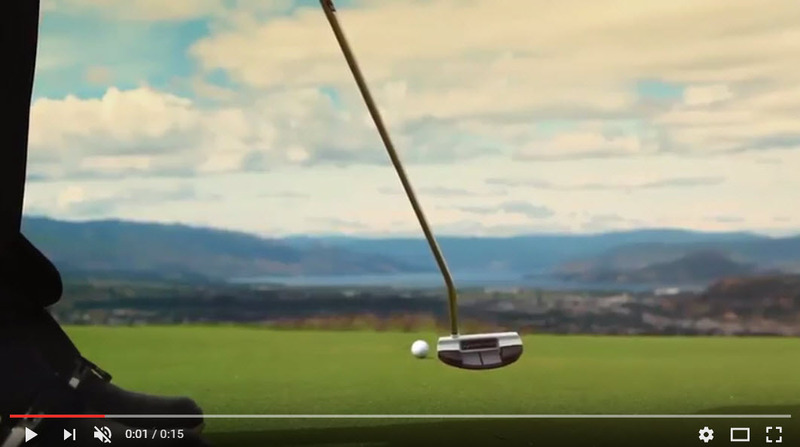 The Golf Kelowna commercial begins on TSN Saturday Feb 4, and will air at peak golf audience times on TSN and Global BC, during all of the major championship tournaments, throughout the golf season. 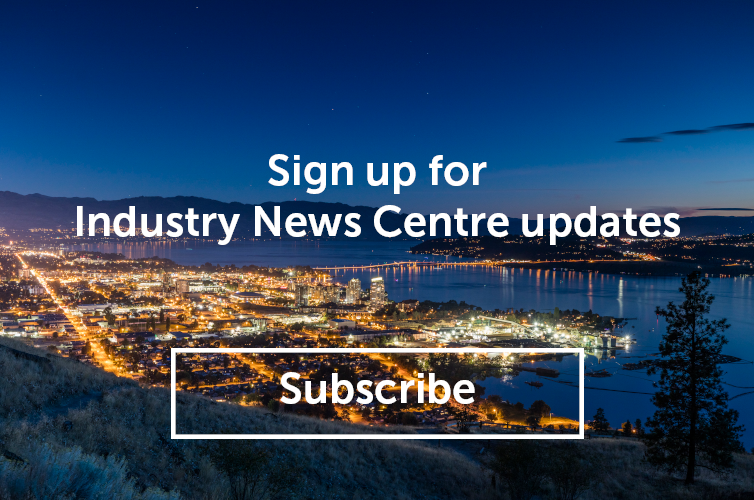 Digital advertising, behavioral targeting, and the launch of content partnerships begin Mar 6 and include sites such as: ScoreGolf, Golf Canada, Vancouver Sun, Vancouver Magazine, Calgary Avenue, TripAdvisor, Expedia, Daily Hive, and several others. Tourism Kelowna’s golf course partners also attend consumer golf shows in Vancouver (Feb 18 & 19), Edmonton (March 11 & 12) and Calgary (March 25 & 26). Who better for golf travelers to talk with than the golf professionals? Our golf course partners report that there is a lot of interest from golfers at these shows where they can discuss the upcoming season and industry news while assisting them with their travel plans.